Hi guys! 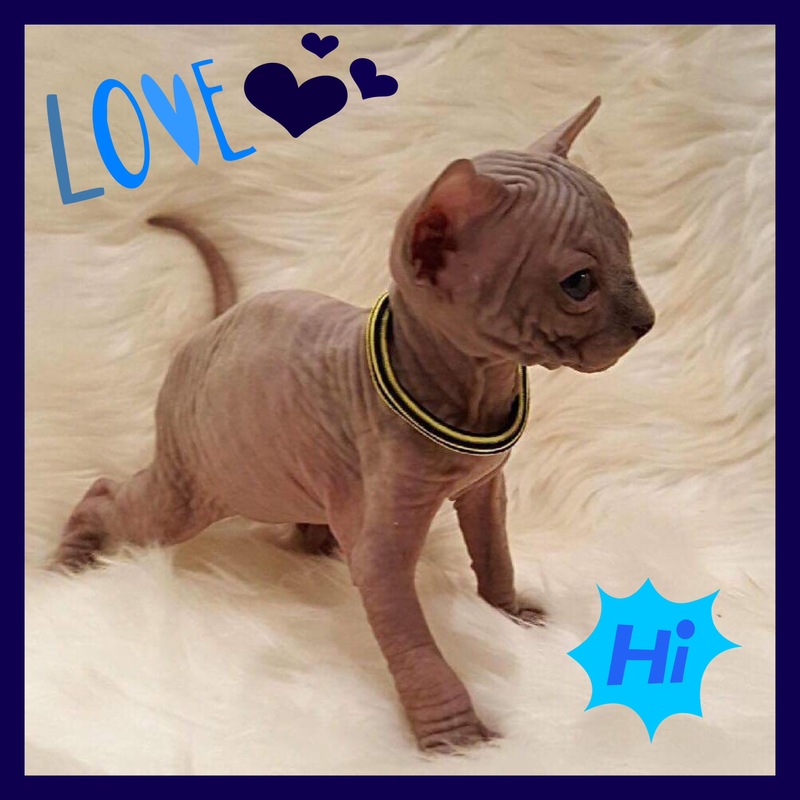 FINALLY, the day has come; we got to pick out our little naked kitten last night!! There were two boys and two girls. All of them were so adorable, it was insanely tough to choose. But eventually my husband and I narrowed it down to a boy, and then got to pick between a seal mink colored one or a lilac/chocolate one. Melissa (the awesome breeder) says it’s hard to tell colors with these “thermal” kittens, meaning that their color may/probably will change as they grow older. The decision basically just came down to me simply choosing, as neither Ian nor I truly care about color. Say Hello to mister Merlin, everyone!! OOO that face!! The wrinkles!! Showing off all his best angles. His take-home day (formally known as “gotcha day”) will be sometime in September, after he’s had plenty of time with his mom and siblings. He’s going to be insanely loved and spoiled. I’ve already started planning the sweaters we’ll buy him… stay tuned for that post next! Sounds like he is going to be a very lucky little guy. Just keep your eye on him, as they can get into everything! Thanks Greg! Yes we will be kitten-proofing our entire apartment. 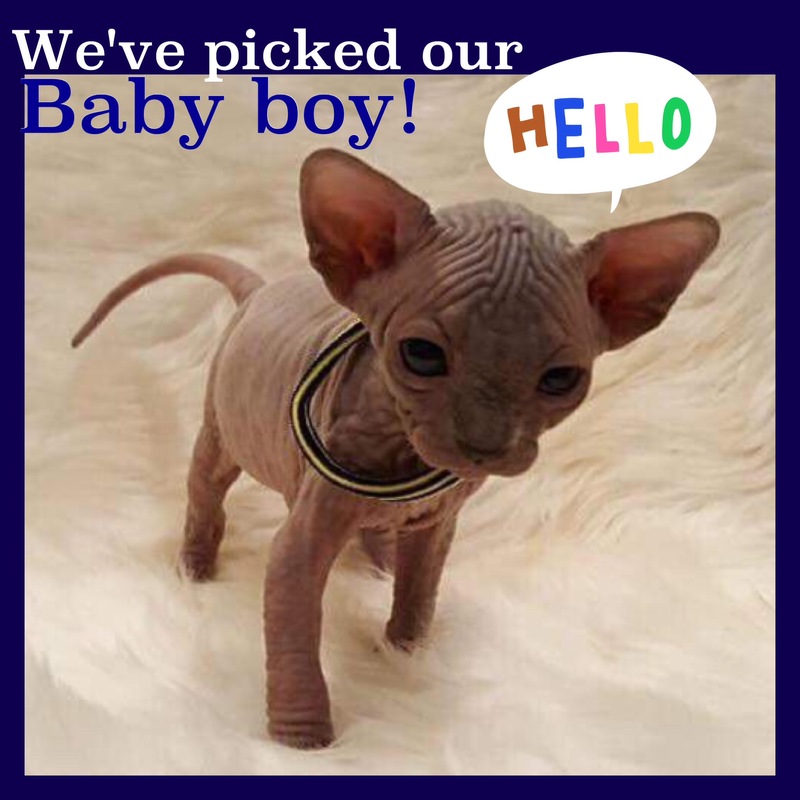 ← Update: Choosing our Kitten Next Week!